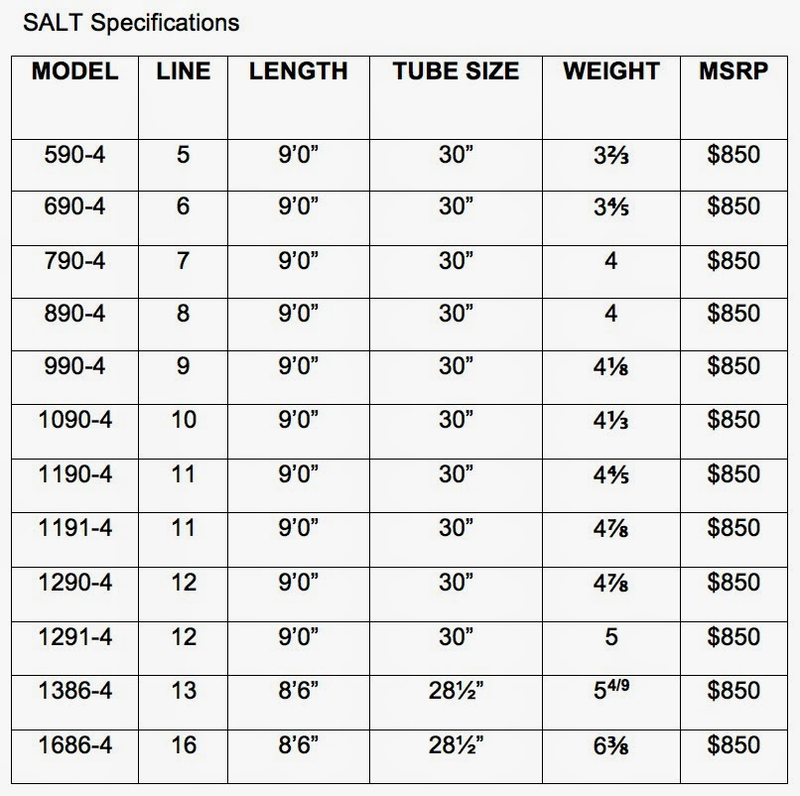 This August Sage will put a new saltwater fly rod, appropriately named "The SALT" on the market. Using Konnetic Technology®, Sage created the SALT to load quickly as well as maintain high line speeds and accuracy to land the fly exactly where wary saltwater species demand. The SALT’s robust salt-action taper provides the power needed to cast today’s heavier fly lines and deliver all sizes of flies at any range with precision. “The ability to adapt to quickly changing conditions is imperative when saltwater fishing, and Konnetic Technology allows deft sensitivity and the ability to track extremely straight. The new SALT shines in all fishing scenarios,” comments Sage chief rod designer, Jerry Siem. Available in 12 models ranging from five through 16-weights, the SALT uses a fast-loading, salt action blank in dark sapphire with black thread wraps and silver trim wraps. The oversized Fuji ceramic stripper guides and hard chromed snake guides and tip top ensure this rod performs. The heavy-duty stealth black anodized aluminum up-locking reel seat creates a solid nest for the reel, and the hidden hook keeper in the reel seat keeps things sleek. 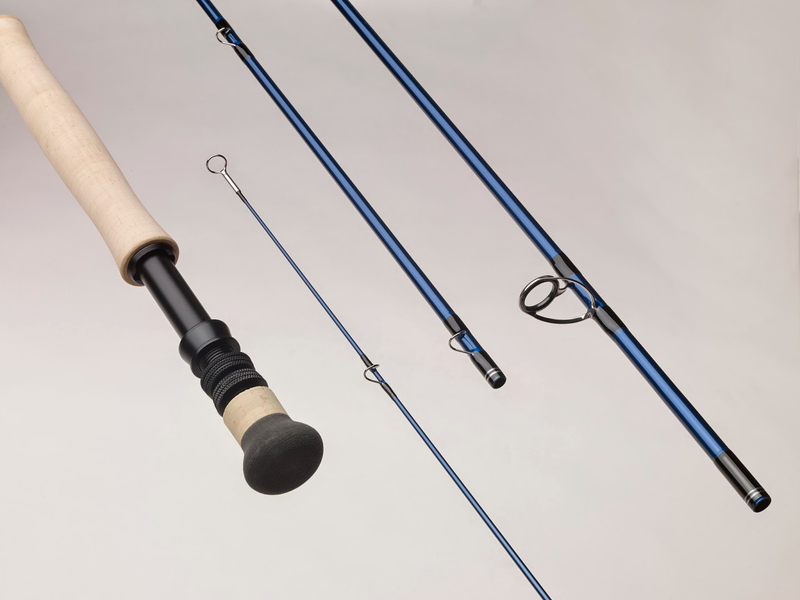 The super full-wells cork handle offers a positive grip in tough fishing conditions. The Sage SALT will be available at retail in August 2014 for a retail price of $850.